What Is the Lifestyle Like for Expatriates in the Spanish Speaking World? Before you begin working your way to foreign language fluency, it helps to understand the culture behind the language you’re learning. After all, language exists to help a group of people express their ideas and beliefs. Spain is an old country with a rich history and culture. As you begin your Spanish language program, gaining a strong grasp on this history, the values, and the etiquette will help you rapidly achieve success. 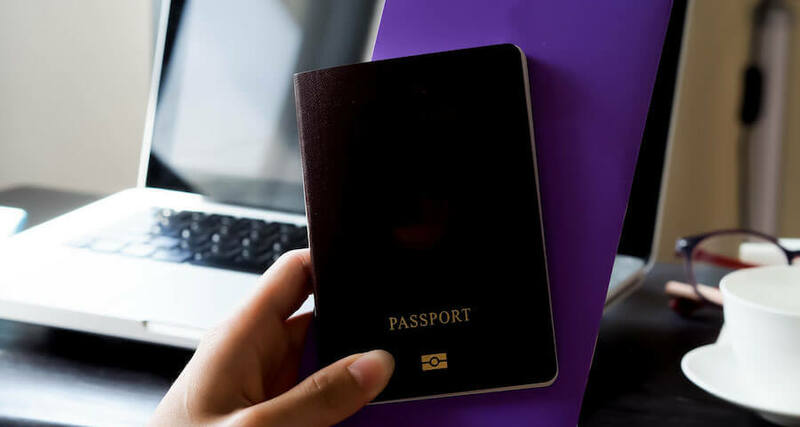 In particular, if you’re going to be an expatriate in Spain or Latin America, then you should know what the expectations will be for you while you’re living in the country. For those who decide to live in a Latin America country, there is a lot that many of those countries have to offer. The climate and weather are good, and the region has an excellent reputation regarding leisure activities and social life. It is not entirely smooth though; personal safety issues may be wanting in some parts of Latin America. However, this is not as pronounced when expats spend some time in Latin America and have known their way around various areas in the region. For example, fewer than one in five expats have negative feedback to give about life in Mexico. According to a 2015 survey by an international networking group called InterNations, Ecuador ranked as the best destination for expatriates, followed by Mexico. The latter ranked best regarding ease of settling into the local culture and came in at second place in subcategories dealing with making friends and general friendliness of the local people. The survey also showed that around 70 percent of expatriates confirmed that making new friends in Mexico is easy, and 37 percent added that they mostly made friends by meeting up with people from their local neighborhood. Mexico also did well regarding the average cost of living but fared poorly on working hours (too long), personal safety, and job security (not adequate). 61 Latin American nations took part in the survey and Ecuador, Mexico, and Malta stood out at the top of the rankings. Just a handful of Latin Americans get the opportunity to travel out of Latin America, except to the US or the Caribbean countries. For this reason, most Latin Americans can exhibit parochial attitudes towards foreigners, or become downright stereotypical in extreme cases. People of Middle Eastern descent and Muslims get the nametag Turcos, relating to the days of the Ottoman Empire when Palestinian, Syrian, and Lebanese immigrants landed in Latin America with Turkish papers. Current Latin Americans of Lebanese descent are known to be good in the business sector, with billionaire Carlos Slim being the perfect example of a Turco doing well. Latin Americans also tend to refer to any Asian from Japan, Korea, and other Asian countries as Chinese, mainly because of the physical resemblance of people from this region. Nevertheless, Latin Americans are welcoming to foreigners and always try out their English skills whenever an English speaking person visits their countries. Furthermore, they are always pleased when they hear a foreigner speak their language. Engaging in small talk is one the many things that Latin Americans have to offer. They always engage foreigners in conversations and are inquisitive regarding foreign culture and opinions about Latin America. Therefore, foreigners can get the best experience in Latin America if they keep the conversations light and stick to positive and exciting topics. Longer than usual stares in the streets and public transport is a norm probably due to curiosity. In Latin America and Spain, there are multinationals recruiting workers in multitudes. Other cities employing people are Monterrey and Guadalajara and there are more than one million Spaniards in the US. With such an interconnection of cultures, the best way to stay afloat is to join an expat group. Nowadays, seniors’ places, such as Ajijic on Lake Chapala, Miguel de Allende, and others, come with a full schedule of activities and events for American and Spanish cultures. These activities are held in English and Spanish to accommodate everyone. Resort towns are also embracing expat communities to help you cope with local living. In Yucatan, for instance, resort towns such as Playas de Rosarito, Ensenada and Puerto Vallarta, expat groups are awash. Here, you can engage in hundreds of English language opportunities and meet people on the same situation as yours for a sharing session. InterNations, an international social networking community, offers activities in Mexico City and Latin America, Monterrey, and Guadalajara where those who just joined the community can meet with those who have been there for a while. The activities are held over cocktails, taco tastings, sporting events, and brunch and cinema nights. Meetup.com is another international site that offers a great place for meeting and socializing. The site has a queue of events and activities held in different parts of the Latin America. Common activities in this site include chess clubs, book clubs, dance night sporting activities, and language exchanges. What Is Employment Like in Russia? What Is the Typical Spanish Home Like?